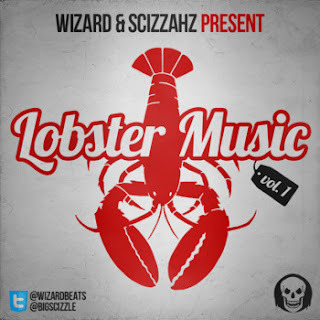 L-l-l-l-l-l-l-l-Lobster Music. Wizard and Scizzahz deliver the first volume in their collaborative series, poaching MMG's wave for inspiration. You can name your price for this collection, and hit either of them up if you want to turn one of these into a full-blown song. Trilly.